After three weeks of debate in the Undergraduate House of Representatives (UHR), the Graduate Student Senate, and a lengthy conference committee meeting, the Student Government Association (SGA) passed a budget containing almost $4.6 million in expenditures to student and campus-run organizations, namely the Campus Recreation Center (CRC), the student center, ORGT and other smaller student organizations. About $1.9 million to the CRC and $1.2 million to the student center was allocated. Both organizations are what SGA terms Tier I, meaning that they get the highest priority and flexibility in funding. 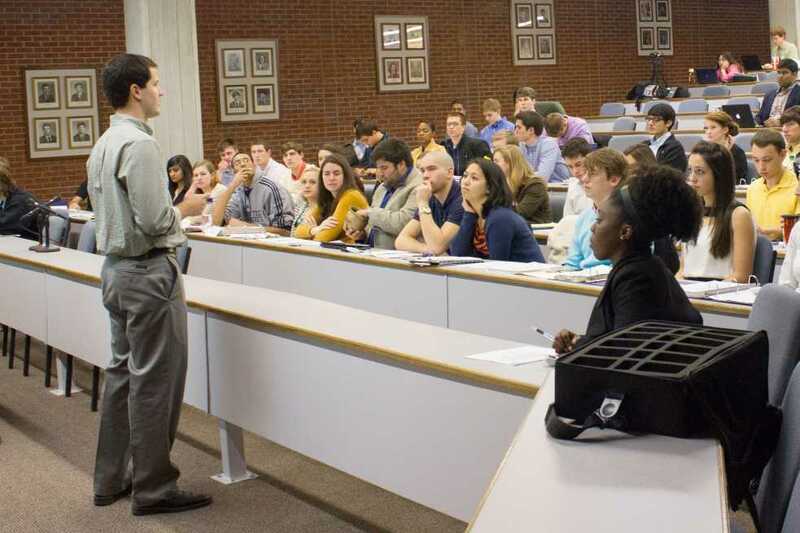 Tier II organizations, which get the next highest priority, are large campus organizations which are judged to have a large impact on campus; this includes organizations such as DramaTech, Interfraternity Council and SGA. Tier II organizations received approximately $1 million in total. All other student organizations are considered Tier III. In total, Tier III groups received approximately $450,000. One contentious issue discussed was the funding for a new undergraduate conference fund. The fund was not part of the original budget but was added on the floor of UHR by Undergraduate President-elect Nick Picon. The fund, which was one of many proposals made by the Picon-Tucker campaign, would allow undergraduate students to apply for funding to attend conferences and present research. The fund was created on the floor of UHR to the tune of $20,000. After a series of heated discussions on the floor of the House, the funding was eliminated. In yet another vote, UHR reinstated the $20,000 by taking the money from the graduate conference fund. In conference committee, the funding to the graduate fund was restored and the undergraduate fund was eliminated. Another sticking point was dumpsters for fraternities and sororities. Many representatives felt that all students shouldn’t have to pay for dumpsters used only by students in Greek housing. Others felt that this was not a reasonable standard for denying funding. The funding was preserved in UHR but was eliminated in the final bill. The graduates and undergraduates also disagreed on funding for the Woodruff Arts Center tickets and transportation. UHR was in favor of eliminated SGA funding to the event and letting the partnership between Tech and the center dissolve. The Senate, however, felt the partnership was worth preserving and kept the funding. The Senate’s version was kept in the final version. Once individual organizations submitted their budget requests, the budget draft went to the Joint Finance Committee (JFC), which defines what expenses can and cannot be funded from SGA policy. Simultaneously, an ad hoc budget committee of representatives was created this year to prevent a repeat of the previous year’s budget process which dragged well into the small hours of the morning on some nights. Once both bodies were exposed to the bill and passed their respective versions, the bill went to conference committee to resolve the differences between the two versions.